Tell us about your ARF dog! We love to receive updates on former strays who are enjoying happy lives in New England! If you've renamed your ARF dog, please include his/her name at the time of adoption as well his/her new name. 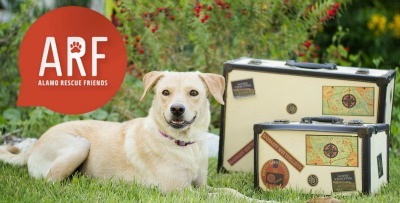 Share a photo of your ARF dog! We love to see photos of the ARF dogs in their happy new lives!